From London, England to Bridgeport, Connecticut to even Lima, Peru, Theo is collaborating with chefs and cooks worldwide in order to create a food guidebook that will help young people learn more about what food responsibility looks like and what a future working in the food industry can be. The chefs are one thing, but at Theo we're collecting their stories, their knowledge, their recipes, and their insight of everything food related and packaging it into a handsomely designed educational guidebook to give out to the young people ready to own their food. Because good smart thoughtful food is no longer just for the adults or the elite. It's for those who are hungry. We've been interviewing our cooks and chefs and recording all their thoughts and ideas and experiences. 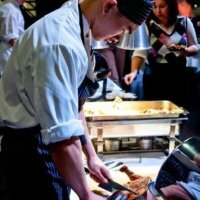 Here are some clips of what our cooks and chefs have had to say so far. We need your voice. We need ambassadors for We're Hungry who will spread the word and help build a movement of food responsibility and creativity. 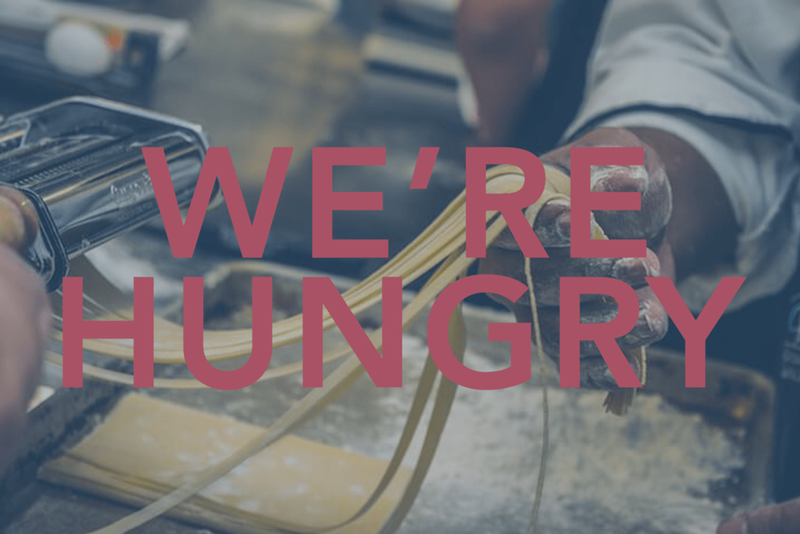 If you're interested in being a We're Hungry Ambassador, please click on the Connect button below. We'll excited to get back to you and will reach out soon. At Theo, we want to create the most beautiful but also the most worthwhile final product. 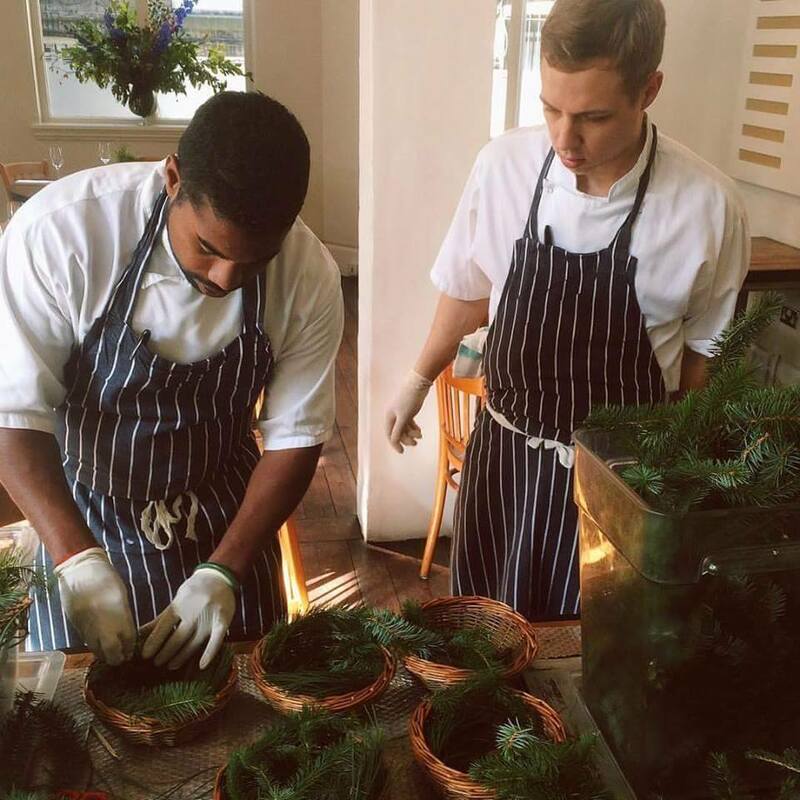 We want to compensate each of our chefs and cooks for their time and knowledge. We also don't want We're Hungry to be a one time thing, but we want to publish future volumes. To financially give and support this project, please click on the Support button below.